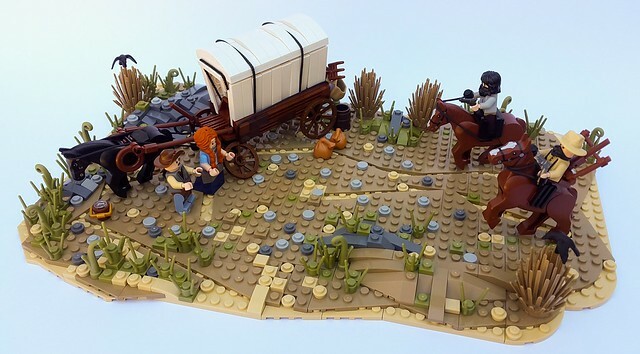 Creating a covered wagon that's balanced with both details and curvature is no easy task, but builder Sanellukovic made it look pretty easy. 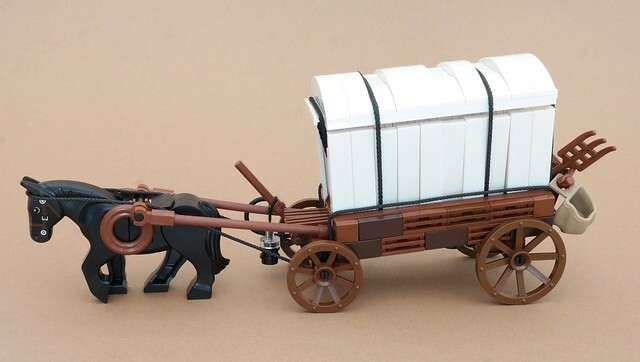 Appropriately scaled, textured just enough, and with those little details that just make it look complete, this wagon could be the defining addition to any western scene. Cowboys, what do you think of this model?